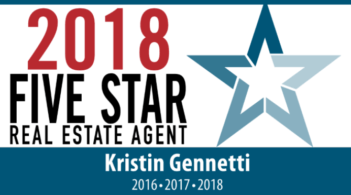 I wanted to sell my home in Malden and was referred to Kristin by a friend. We met 2 days later and sent me a detailed market analysis that ran several pages. She set an asking price that I thought was on the high side but she assured me it was in line with the market. Within an hour of the listing going online, there were calls asking for a showing. There was an open house on Saturday and an there were 3 offers over the asking price on Tue. I had to make a lot of calls to Kristin and if she didn’t answer the phone she called back within a few minutes. Same thing with texts. That was impressive because I know she was also working with other buyers/sellers at the same time. I have already told people who are considering selling/buying to call her because she was so easy to work with.